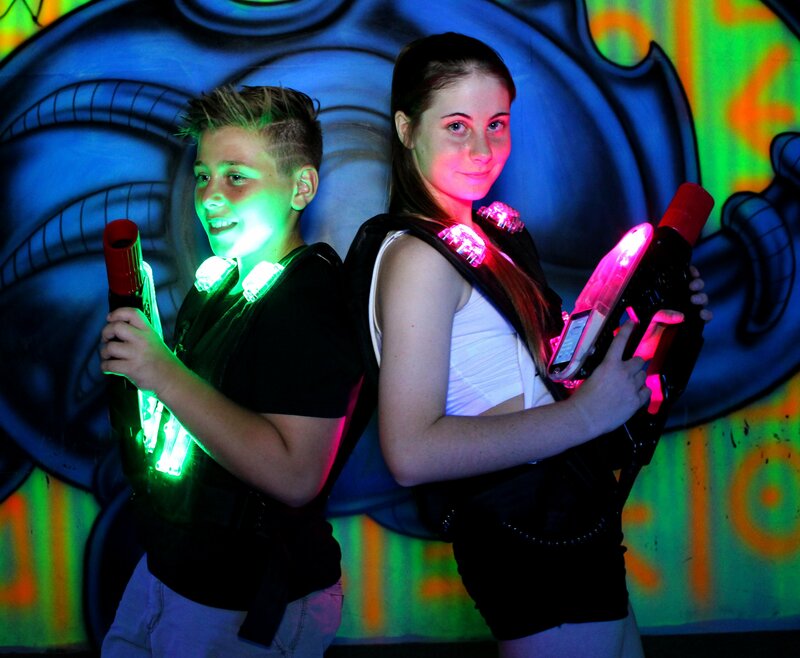 Lazer Gate, located in Fall River, Mass., has replaced their existing Zone Laser Tag equipment with a 45-player Helios Pro Laser Tag system. Lazer Gate is one of Zone’s oldest clients and has a variety of attractions they’ve installed over the years. Indoor bounce houses, Spin Zone bumper cars, Mini-Golf, Laser Trap laser maze, and laser tag are all staple attractions at the location. Lazer Gate in Massachusetts offers an 8,000-square-foot arena.